Law firm Konfuzius Legal Advice OÜ is focused on international business and corporate law, tax planning and tax law , labor law and law of contracts. Our clients are individuals and legal entities who want to get qualified legal services and to be sure that the confidentiality will be respected. 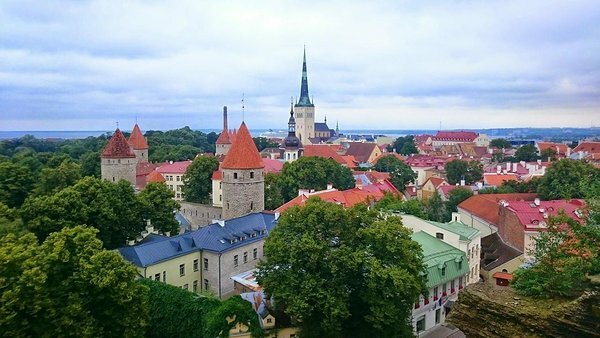 In addition we provide business services with 360 ° legal support for those clients who decided to establish a company or continue business activiity in Estonia. Konfuzius Legal Advice OÜ has received from Estonian AML Authorities a state license (No.FIU000138). OUR MOTTO IS: "CONFIDENTIALITY, TRUST, EXPERIENCE"! All legal, business and accounting services in Estonia we performe personally, as we are sure that only by this way the confidentiality can be secured and the result always corresponds to the tasks of our clients. Our professionals have a long variety, including international, practice, and thereby the company Konfuzius Legal Advice OÜ keeps pace with the times and offers to the clients only best and proven solutions. We do business in Russian, Estonian, English and German languages.